The Commission has a challenging and important assignment, the result of which could have lasting impact on our nation’s ability to fully utilize the potential of this carbon free source of energy. I am honored to join in this effort. 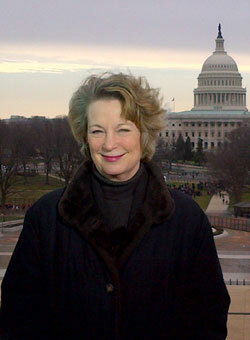 Susan Eisenhower has spent many years working on issues related to energy and nuclear power. For more information on her work in the nuclear area, click here.